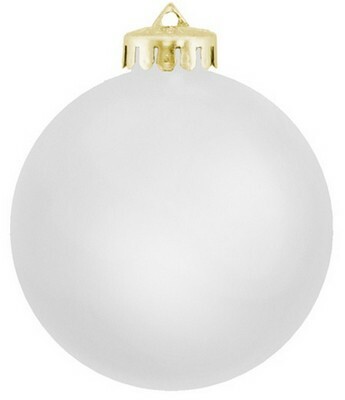 These branded satin finished round shatterproof ornament will expand your brand’s goodwill and make a welcome addition to the recipient’s decor. 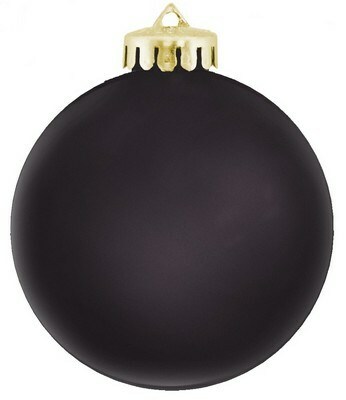 Lift the holiday spirits and secure brand loyalty by handing out the Satin Finished Round Shatterproof Ornaments, this festive season. These inexpensive, elegant decorations, bring back fond memories of moments spent with family and friends around Christmas trees. They make perfect party gifts, wedding and birthday favors, and are ideal giveaways for the winter season. 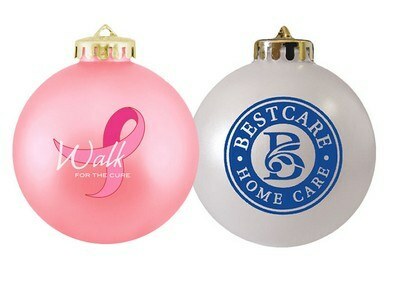 These fun little ornaments expand your brand’s goodwill and make a welcome addition to the recipient’s trees. 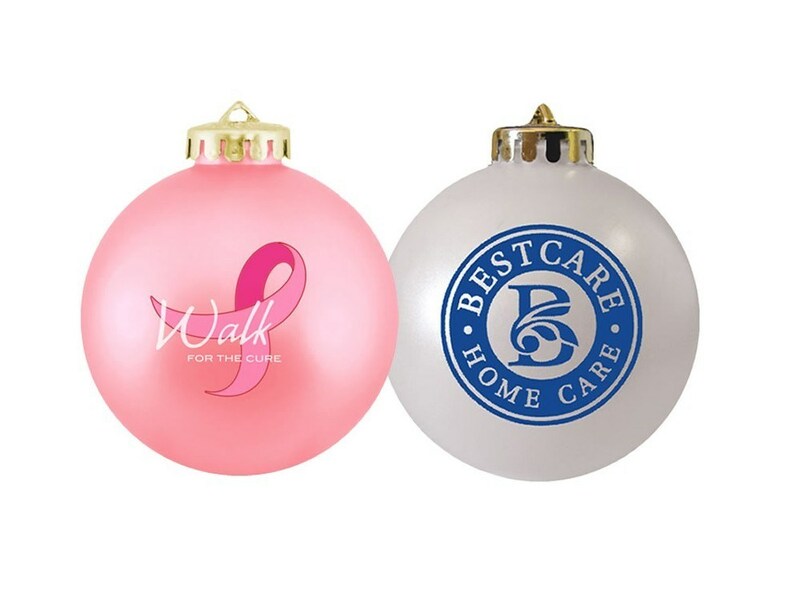 Add your company’s logo and message on these shatterproof ornaments and effectively promote your brand to new and loyal customers.